Las Vegas Airport shuttles are the cheapest way to get to or from McCarran Airport your Las Vegas hotel or resort. Save even more with these Las Vegas shuttle discounts, promotion codes, and coupons. Las Vegas Airport shuttles can be located at both terminals 1 and 3. One way shuttle service is economical costing around $10 depending on the shuttle service provider and your hotel location. If you are going to use an airport shuttle and are close to terminal one the shuttles are located on the west side of baggage claim, outside door exits 7-13. 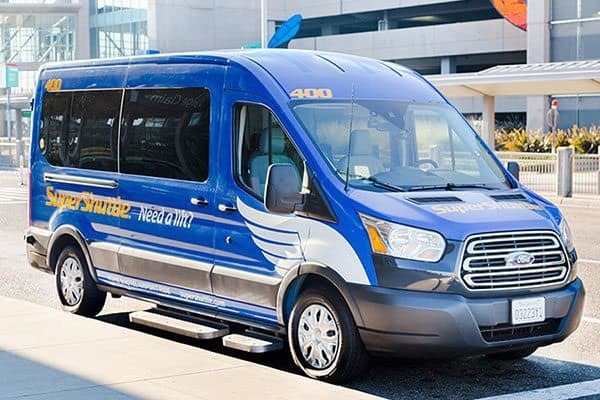 If you are going to use an airport shuttle and are close to terminal three they are located outside on Level Zero on the west end of the building to serve domestic travelers and on the east side of the building to accommodate international travelers. Fares from $8 each way. Fares from $10 Each Way. 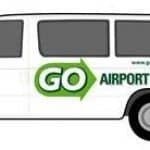 Use this GO Airport shuttle promotion code and save 10% on your shuttle ride when booking online. 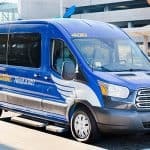 Use this SuperShuttle promotion code and get roundtrip shuttle transportation from Las Vegas McCarran to your hotel for only $12. Limited time offer. Use this Go Airport Shuttle promotion code and save 5% on your shuttle fare.